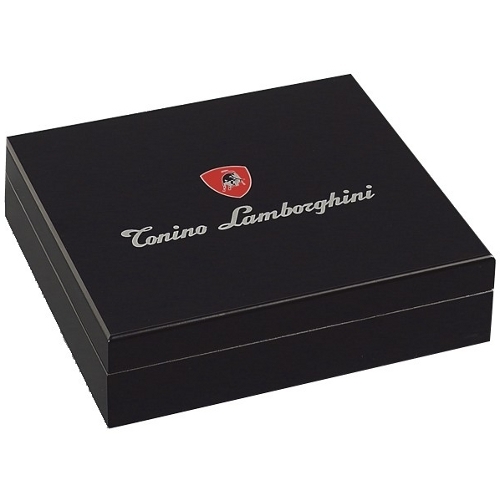 The Limited Edition Lamborghini Space 20 Cigar Humidor is finished in black to make the stunning presentation you would expect from a humidor of this fine caliber. 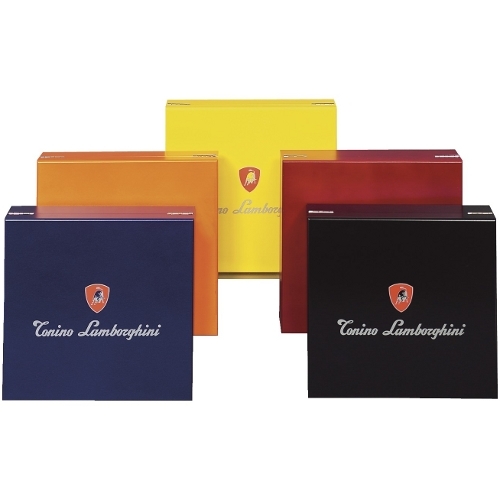 The Lamborghini humidor collection is available only from Lamborghini dealerships and select cigar accessory vendors like HumidorAuctions! 9" x 8.5" x 2.25"